At Greater Good Chiropractic Care, we are steadfastly committed to empowering practice members to achieve their health goals through chiropractic. 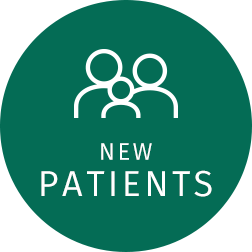 We provide 21st-century care to people in all stages of life including people with complicated chronic conditions, pregnant mothers, and children. Call to schedule an individualized consultation today! At Greater Good Chiropractic Care, we are committed to fostering healthier communities by detecting and correcting dysfunction of the spine and nervous system. 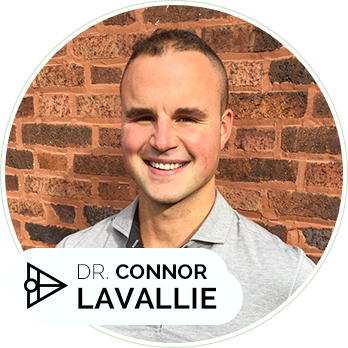 St. Charles chiropractor, Dr. Connor LaVallie provides advanced chiropractic care using the latest technology and coaches practice members to create lasting change. We believe in the power of chiropractic and personal empowerment to help people heal from the inside out, feel better, and function at their best. To a certain degree, our health is the only thing that we have control over. Just like eating nutrient-dense foods and exercising regularly, receiving chiropractic care is an excellent way to positively impact health. By being proactive and taking a preventative approach to health and wellness, it is possible to avoid many common health conditions. 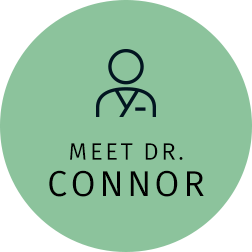 Dr. Connor is one of only two chiropractors in Illinois practicing the Pierce Results System (PRS). He chose to specialize in this method of analysis and correction because it uses the most advanced video imaging technology and precise instrument-assisted adjusting. PRS is safe and effective for people of all ages, from newborns to seniors, and because it is highly specific, it has the potential to provide positive results in a short amount of time. Can you prove to me that it was corrected? With our evidence-based care, you'll not only see the results, but you'll feel them too. 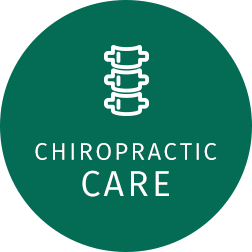 Discover how our approach to chiropractic care can help you experience optimal health. 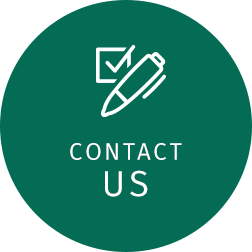 Contact us today to book a same-day appointment with Chiropractor St. Charles Dr. LaVallie. My family loves Dr. LaVallie. His gentle touch always eases my children and I. Highly recommend the care here! Love Dr. LaVallie.